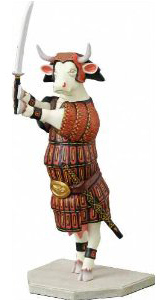 Does this sacred cow look sacred to you? 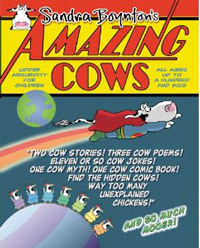 So I clicked on the link and started reading the article, and right on the first page I found this cow image labeled “the sacred cow”. Sacred cow or cash cow? 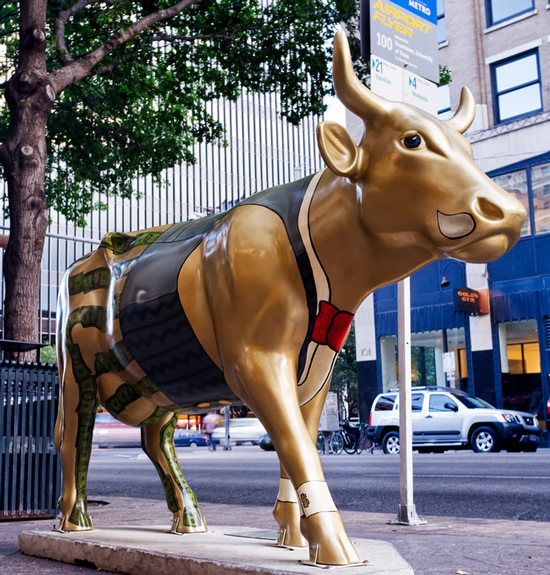 This cow statue is a clear remnant of a past Cow Parade and I can’t help but look at this cow and wonder why someone would label it a sacred cow. All I see is the many dollar bills and dollar signs covering its body. Shouldn’t it be called the “cash cow” instead? Or maybe it’s sacred because of its abundant riches. I don’t get it. Do you? The most surprising part of this article occurred on page 2, when I saw the list of the Top 10 U.S. cities and U.S. counties who will come up short over the next few years with their pension plans if nothing gets done about it. What’s the surprise? San Diego City and San Diego County are not on the list! I have no idea how this happened, considering I can’t turn on the radio any day of the week without hearing at least one report about our dire pension plan problem. The only explanation I can find for San Diego’s ommission on these lists is that some cities may happen to be in much more trouble than San Diego, which I find it hard to imagine. I mean, if that’s the case, they’re really, really in trouble. Boy, how did we ever get into this hole in the first place? My guess would be greediness and unrealistic expectations. Damn, where is that sacred cash cow when you need it? Previous Post Get a puzzle map of 50 United States, see a cow. Can you guess on which state it is? Next Post Have a peek at Dairyland and cow heaven at the San Diego Farmers Outlet!